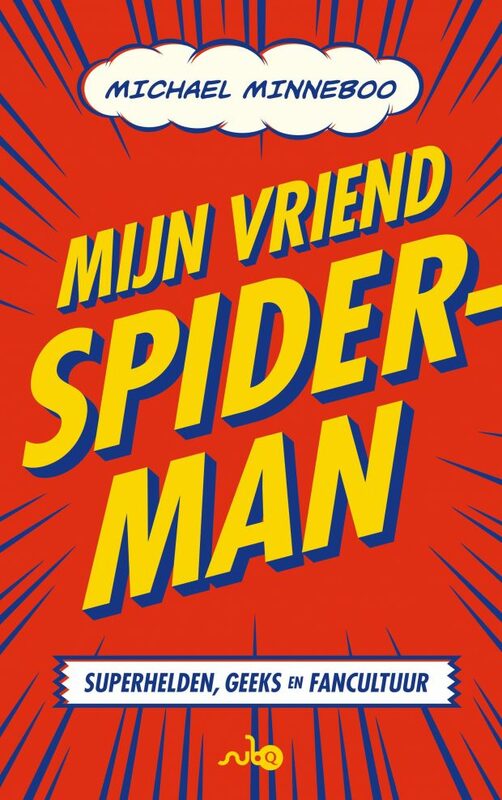 The Dutch writer Harry Mulisch died of cancer last Saturday. 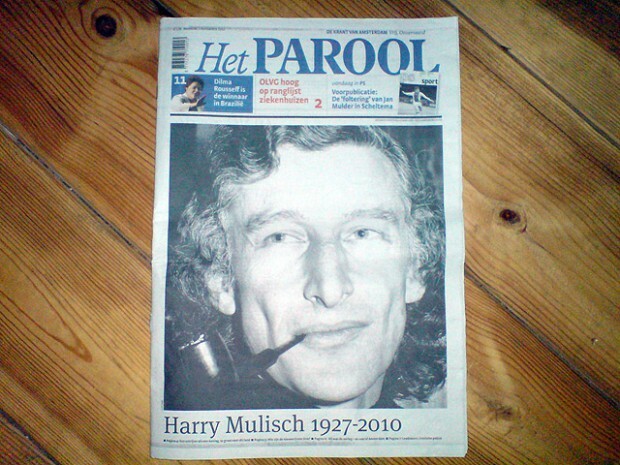 It was in the news on Sunday, so the front page of ‘Het Parool’ had a big picture of the writer on its front-page. 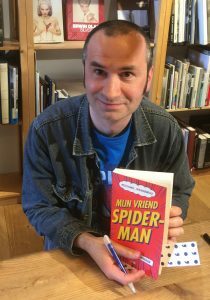 I can’t say that I was a particular fan of Mulisch’s writing, but he is considered to be one of the greatest writers in the Dutch language. Also by himself, he wasn’t known for having a small ego, that’s for sure. But I’ll take people’s word for it when it comes to his writing skills. Still, I thought it was a nice gesture of the paper to put the portrait of Mulisch this big on the front page.